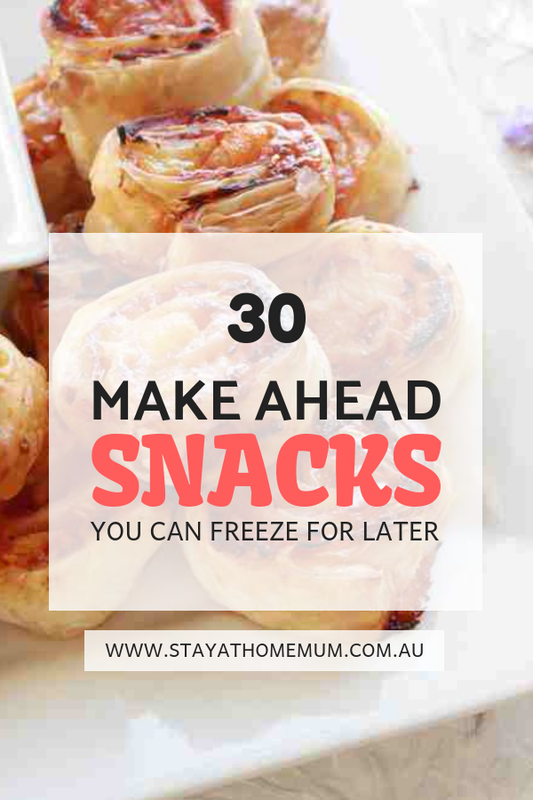 30 Make Ahead Snacks You Can Freeze For LaterPrep now, chill later! Save yourself some time and prepare your meal beforehand. Here are some easy to make snacks that you can prepare now and eat later! 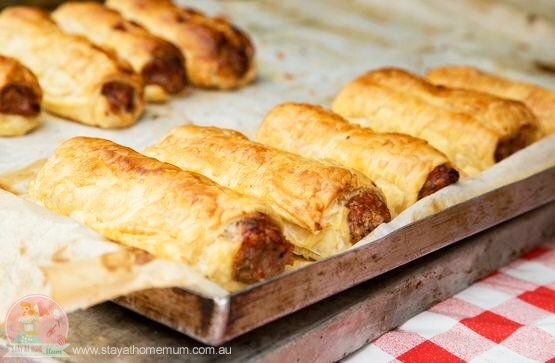 Who doesn’t like sausage rolls? 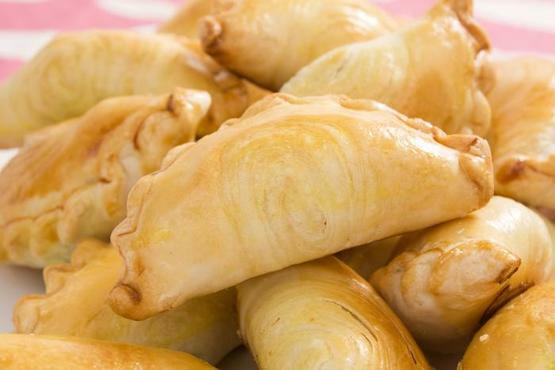 Those savoury pastry snacks touching your tongue’s palate, tasting every ingredient in the roll. Yum! Cheese? Vegemite? 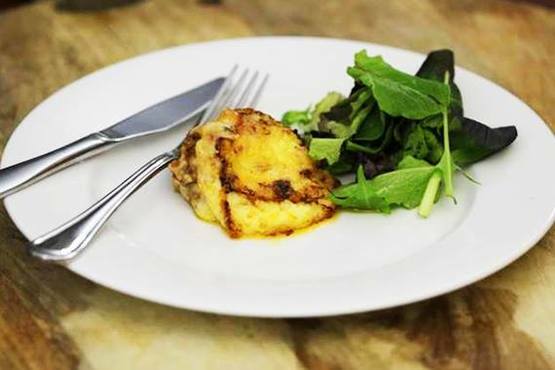 Our team provides you a very delicate way to make a tasty cheesy Vegemite scroll! 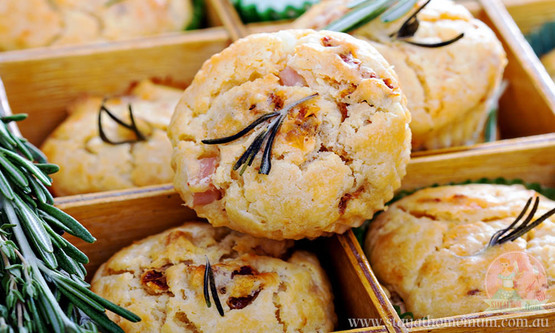 Check out our recipe for delicious ham and vegetable muffins that’s made easy for you! Two of our favourite breakfast foods in one bite! An easy snack for busy families! Tim Tam balls are fun to make (and eat) with friends! Invite them over for a “balls night”!This one’s gonna be loved by the kids as well. 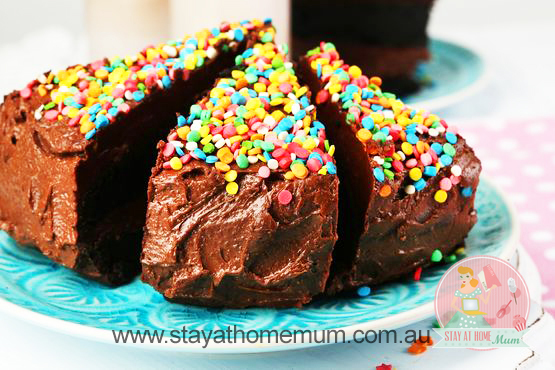 It’s never a bad decision to make a chocolate cake….ever! Easy to make snack on the go! 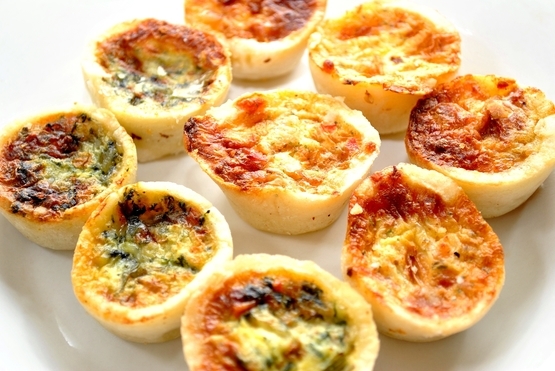 It doesn’t matter what kind of party you’re throwing, Mini Quiches are fit for any occasion. They’re lovely as snacks, too! The kids would love this! 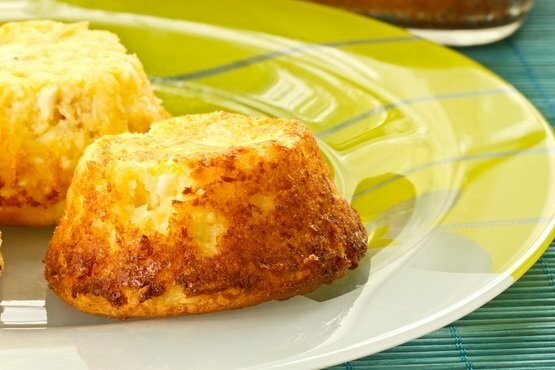 Pack them some Cheesy Muffins to bring to school! 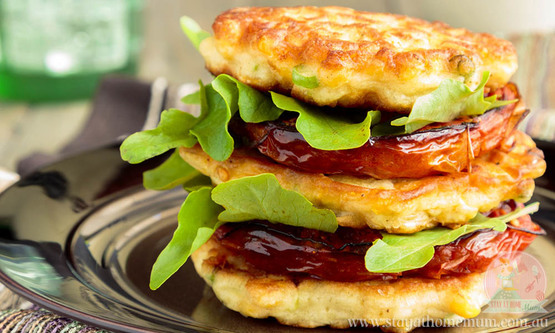 Corn Fritters are tasty and very savoury which makes the wait more satisfying when you eat it! Pack two of these delicious beauties and you have added protein in your daily intake of food! Condensed milk mixed with chocolate to satisfy your sweet craving! This has to be the easiest to make in the list! 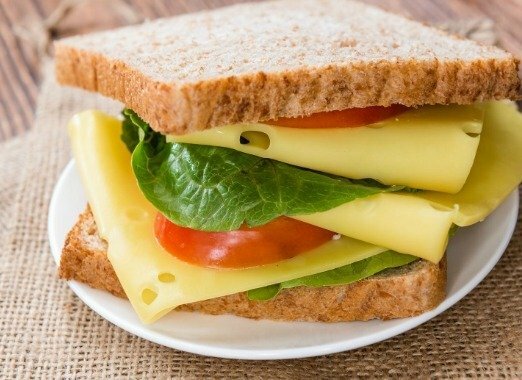 You can never go wrong freezing a batch of sandwiches for the week! 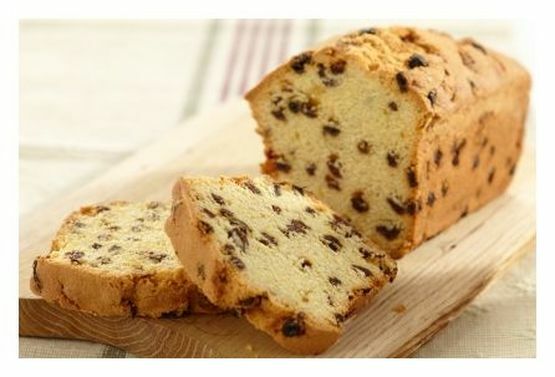 Delicious with butter and jam! 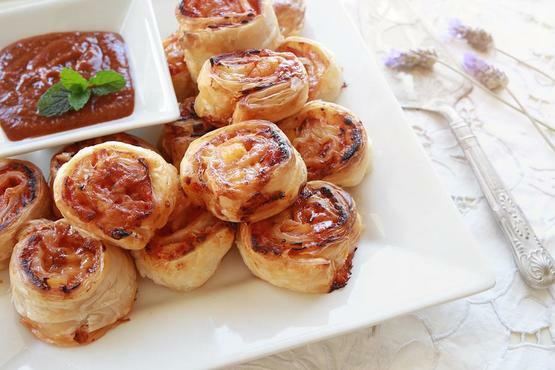 You are going to be all over our Ham and Pineapple Pinwheels, they are sensational! 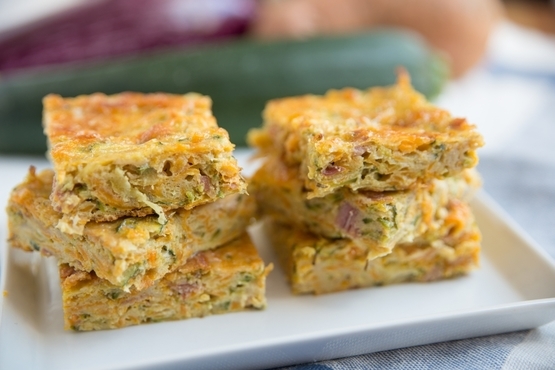 They are great to make ahead and freeze for school lunches or after school snacks! 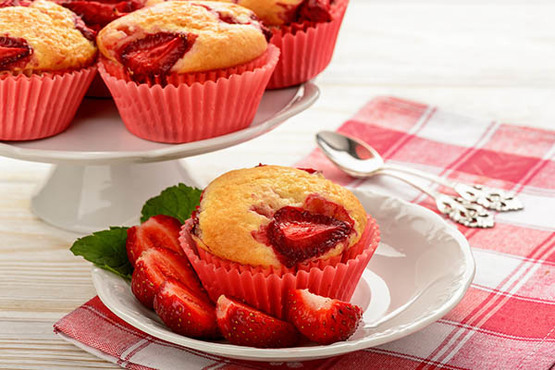 These super Simple Strawberry Muffins are fantastic for lunch boxes or as a delicious dessert. This recipe is great for any season and any kind of muffin is considered a staple in everyone’s diet. They freeze really well too and are delicious with a sprinkling of icing sugar on top! These Afghan biscuits are my all time favourite from my childhood. My mum used to make them for us when we where kids and I still love the taste of them. They are also great biscuits to make with your children. They can help in most if not all stages. Just keep on eye on them. 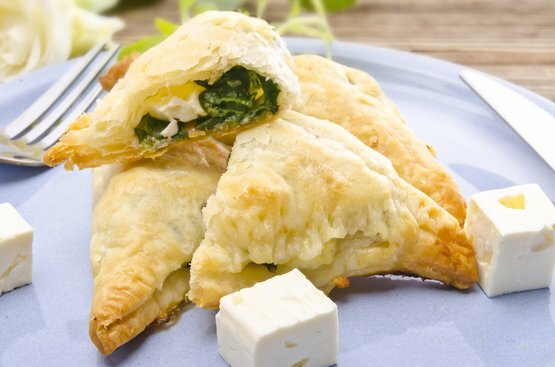 Spinach and Feta Triangles are super easy to make and are always a party favourite! Lovely as a snack, too. Want to make enough savoury muffins to last two school kids a whole month for less than 17c per muffin? 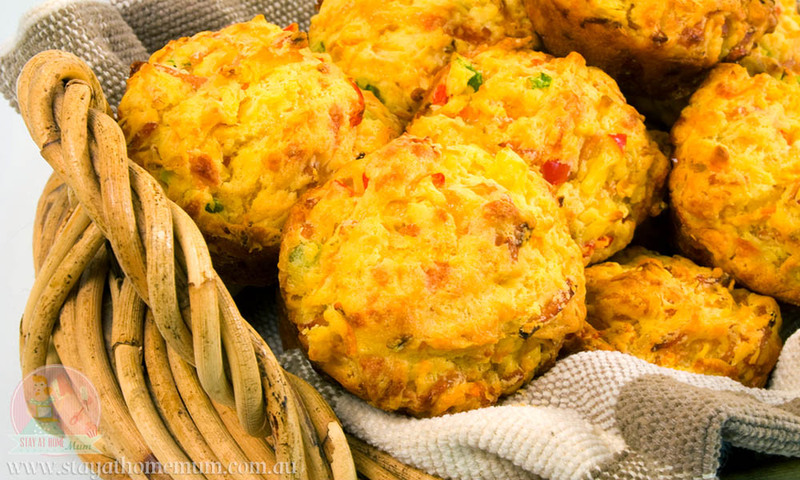 Try our Bulk Savoury Muffin Recipe – bulked up with fresh vegetables, it is healthy, freezable and will fill empty tummies and lunch boxes. This recipe makes 60 muffins. Great for breakfast on the run, too! These scrolls are super affordable, at only 30c each. 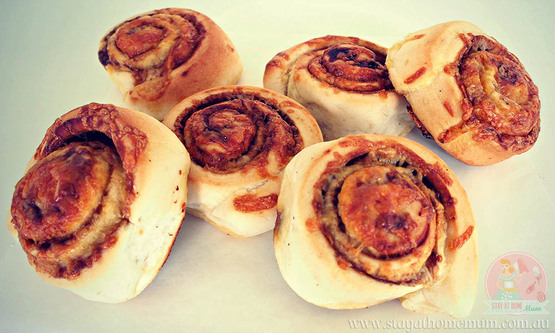 This Cheesy Vegemite Scrolls recipe makes 10, but you can easily double it or more. You’ll never buy a pre-made scroll again!! 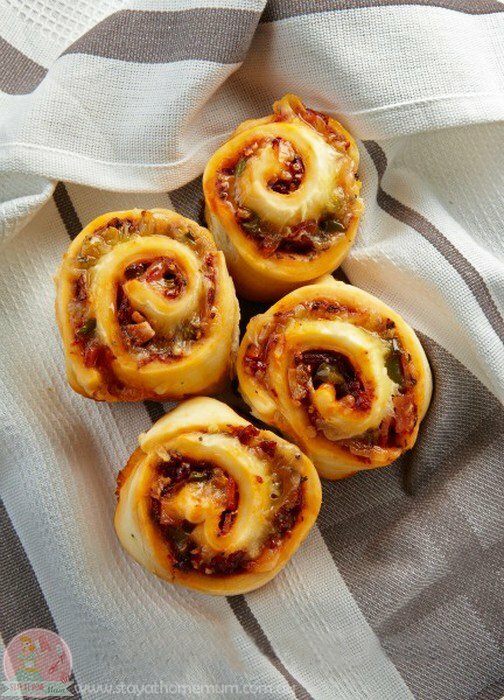 I love Pizza Scrolls, perfect for school lunches or a snack on the go! You can make a large batch and freeze them. Is there anything more delicious than balls? 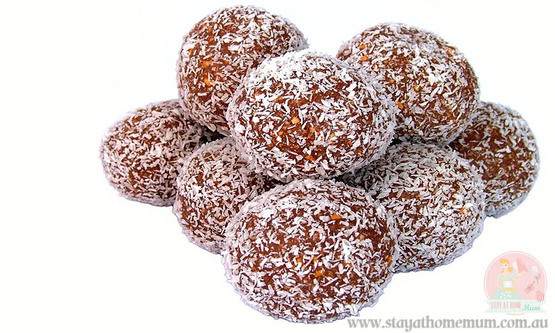 And these Chocolate Protein Balls are actually jammed packed with healthy goodness. What’s not to love? 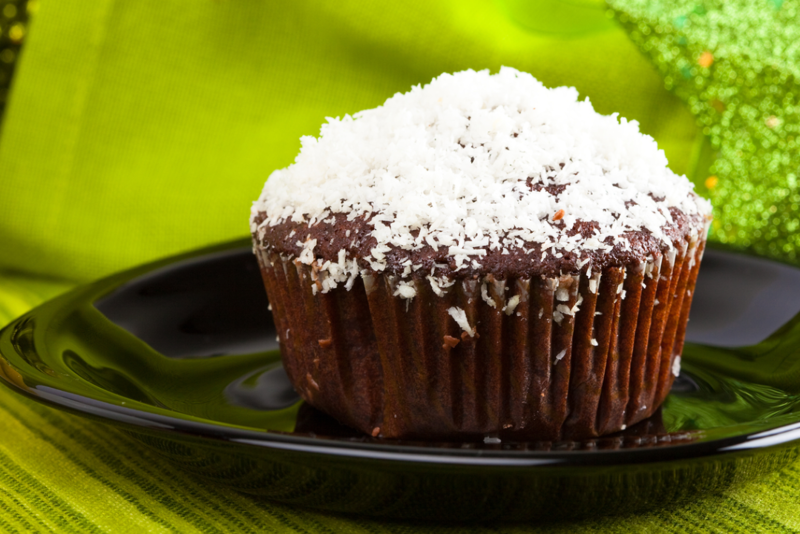 Choc Coconut Muffins are nice, simple and cheap on pofcket. Makes for scrummy school lunch snacks or freeze and have them on hand when the multitudes of rug rats roll into your place starving to death! Of course then they might not leave. 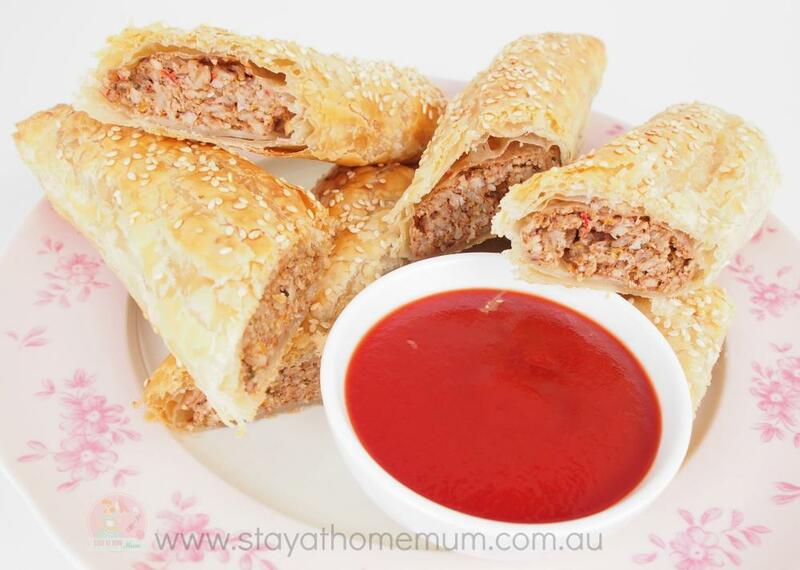 No meat, very simple vegetarian sausage roll recipe and you can freeze them. The kids will never guess what is in them. Make up a batch or two freeze some for a night you don’t want to cook. 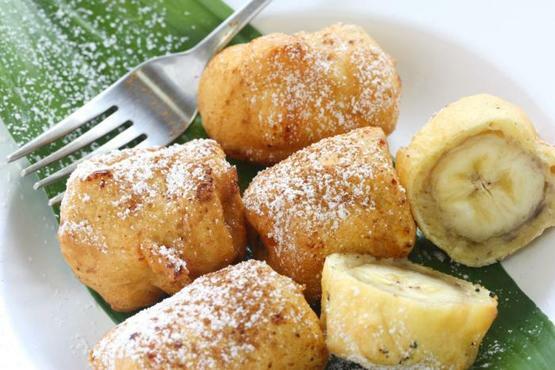 I’m a sucker for the old Pineapple or Banana Fritters (you can use this same recipe for both) deliciously simple. 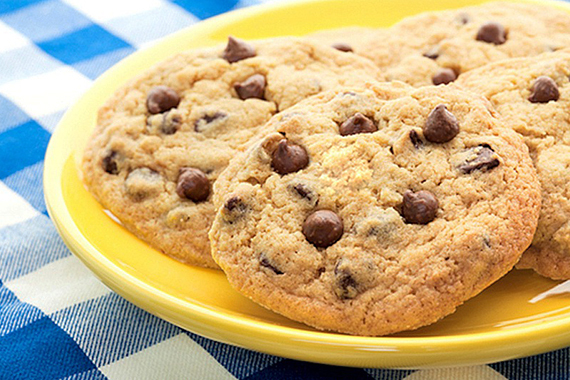 Eat them on their own, or with a scoop of vanilla ice cream for a quick and easy snack-ish dessert! 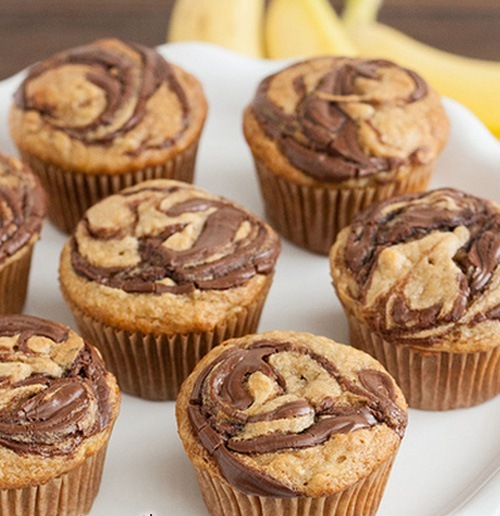 Bite-size Nutella Banana Muffins are drool-worthy bites of sweet, moist chocolate heaven with that rich banana flavour. Ever tried the biscuits at Subway? Seriously they ROCK! 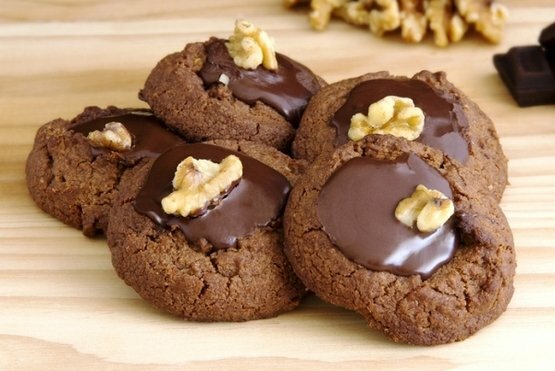 They are sweet and chewy and crunchy with the perfect amount of chocolate to biscuit ratio. I think these Knock-Off Subway Biscuits version is a pretty darn good recipe and you can freeze the dough so you can have fresh biscuits anytime. 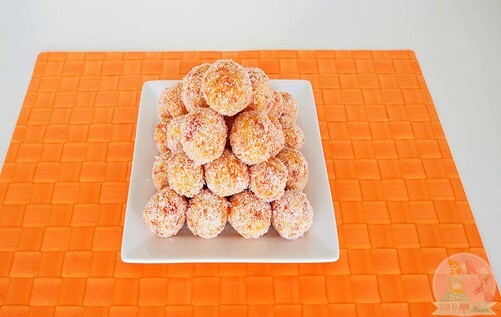 Apricot Balls are easy to make, delicious and a time honoured Christmas Tradition in my family! 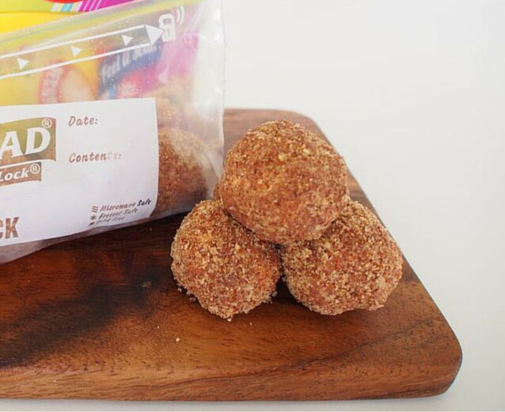 They also make fabulous lunch box fillers or after school snacks. Enjoy! 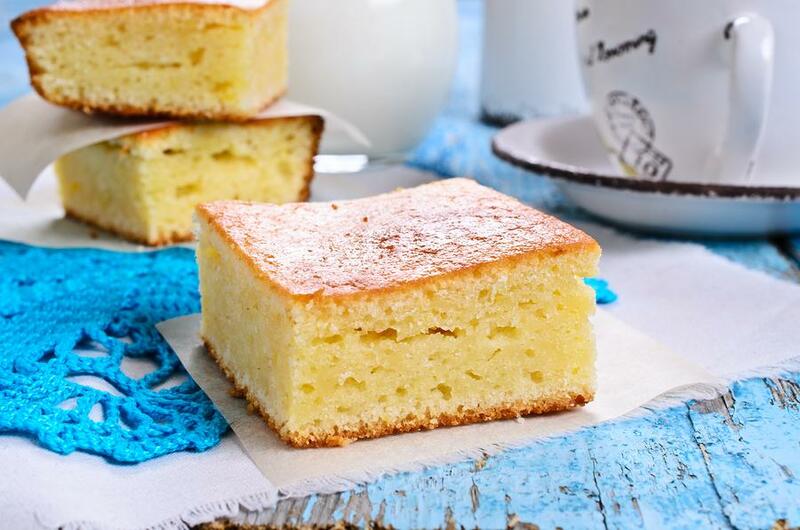 Three Ingredient Easy Pineapple Cake is a recipe you can literally throw together in one minute flat!! It is delicious hot served with custard for a pudding too! These are the snacks you can freeze are for your busy days ahead! Which one are you going to make now ?